We are offering Commercial Air Curtain to our client. We are manufacturer & trader of Air Curtain. Our air curtains are extensively demanded in various homes, villas, restaurants, hotels, offices for the prevention of hot and cold air in the room. These air curtains are designed for use in the food processing industries for ventilation. 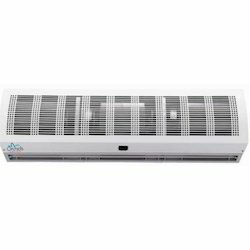 Customers can avail these air curtains at market leading prices from us within a confine time. Packaging 1000pcs,2000pcs/carton,or as per customer specifications. 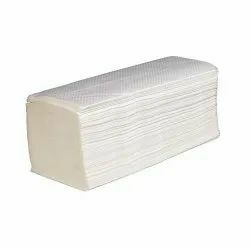 We are a leading stockist of Tissue Papers. Enquire with us for more info and orders.